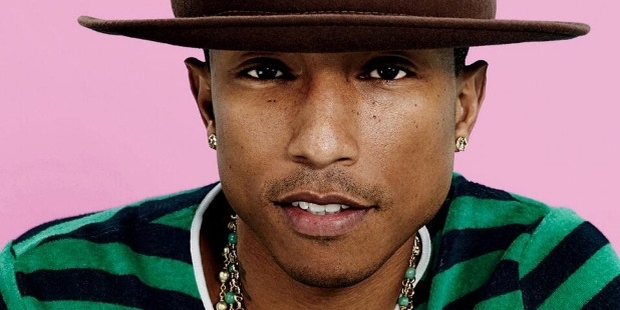 First son of a handyman and a teacher, Pharrell Williams is mostly known for The Neptunes, a production duo that has contributed massively towards the music industry through a number of successful hip hop, pop and R&B sound artists in the late 20th century. 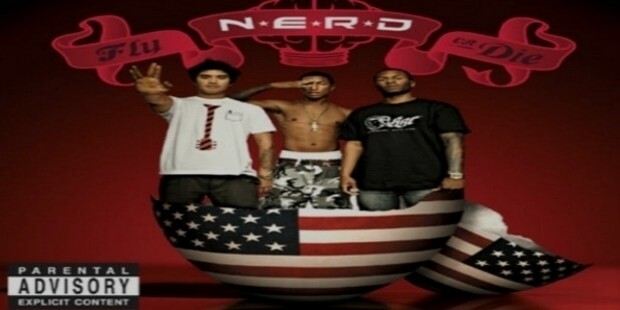 He also drums and sings for N.E.R.D., a popular hip hop, funk and rock band which he formed with his Shay Haley and Hugo. 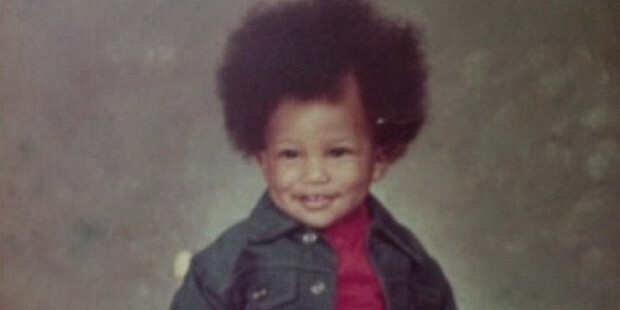 Some of his notable works include ‘Happy’, ‘Girl’, ‘Blurred Lines’, and ‘Move That Dope’. 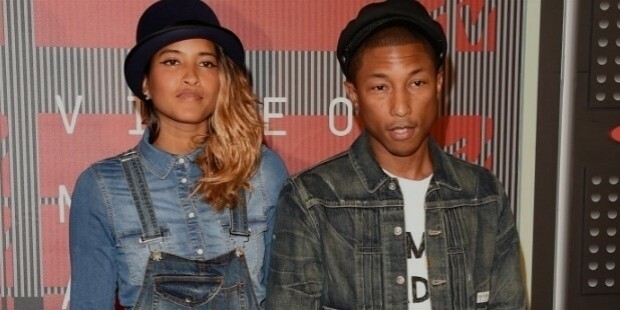 Pharrell is the eldest son of Carolyn and Pharaoh Williams, a teacher and a handyman respectively. 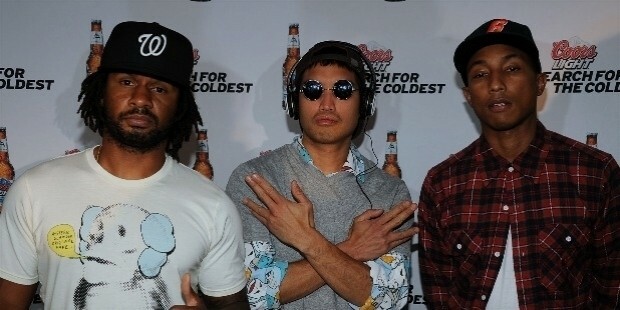 When he was in a 7th grade summer band camp, he came in contact with Chad Hugo, where Hugo played the tenor saxophone, while Williams played drums and the keyboards. In the early 1990s, both of them joined hands to form the Neptunes, a 4-piece R&B type group, along with Mike Etheridge and Shay Haley. At a high school talent show, Teddy Riley discovered their ability, and signed with the group after their graduation. In 1993, they met Clipse, and then signed to the Arista Records. In 1999, he was introduced to Kelis by a friend, together with whom he created the album ‘Kaleidoscope’. In 2001, Williams released his first album ‘In Search of’ through N.E.R.D., followed by ‘Hot in Herre, ‘Grindin’, ‘When the Last Time’, and many more commercial hits. ‘Fly or Die’ was their 2nd album released in 2004. During his musical career, Pharrell Williams has worked with a number of renowned artists, including Britney Spears, Madonna and Shakira. In 2009, he co-wrote and produced ‘Fresh out of the Oven’. In 2011, he collaborated with Adam Lambert to co-write two tracks for the album ‘Trespassing’. His ‘Blurred Lines’ became a worldwide hit, and topped the Billboard Hot 100. Williams is also partners with Nigo, the Japanese fashion icon, to launch Ice Cream footwear and Billionaire Boys Club of streetwear brands. 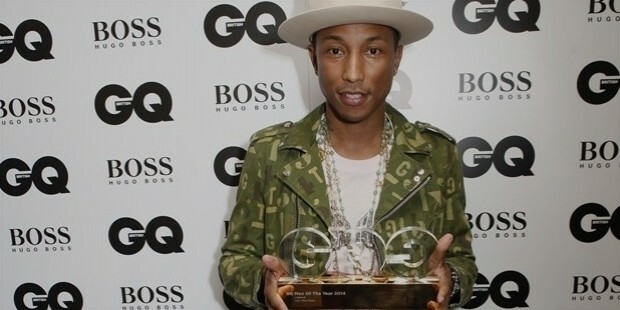 Pharrell has earned 10 Grammy awards, in addition to winning the International Artist of the Year in 2015, Best Club Banger in 2014, Best Male R&B/Pop Artist in 2014, Producer of the Year- Non-Classical in 2004 and 2014, Favorite R&B Artist in 2015, and many more. Williams married Helen Lasichanh, a model and designer, and his long-time girlfriend, in 2013, with whom he has a son named Rocket. Recently, he has purchased a house in Los Angeles worth $7.14, which features 6 bedrooms, a 2-storey guesthouse, an infinity pool, a motor court, and a deck on top of the garage which also serves as a screening room. Pharrell Williams is known not only for his musical contributions, but also for his dressing style and funky wide-brimmed hat. Many more hit numbers and albums are still awaited to come from him.